Huge Return! 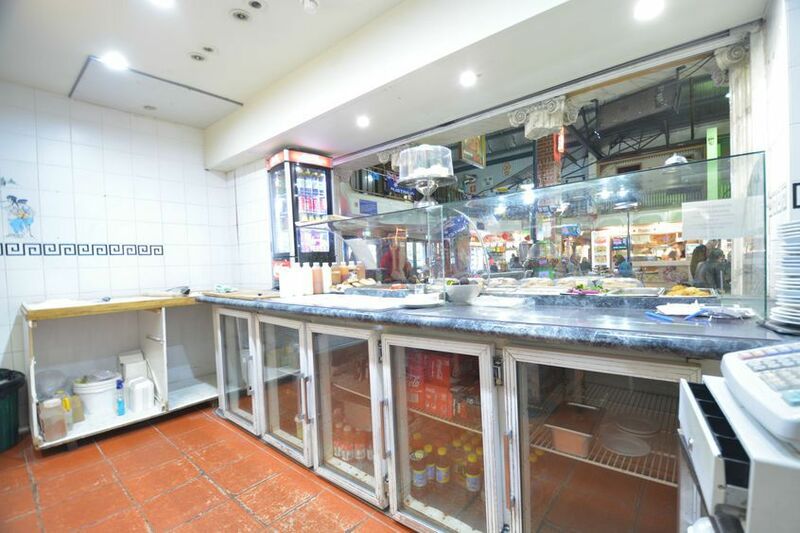 Perfect small Business only with $79,500! Come and have a look at this great Opportunity! 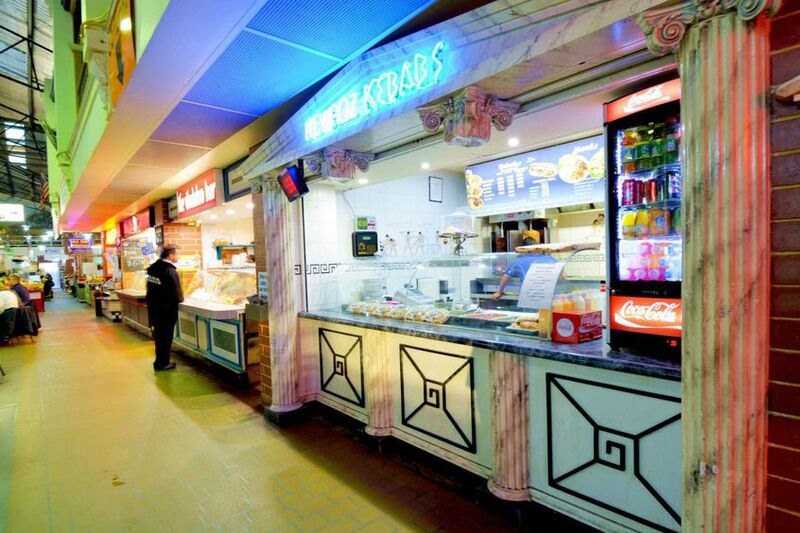 Newroz Kebabs is in Malaga market food court with BAR next to it. 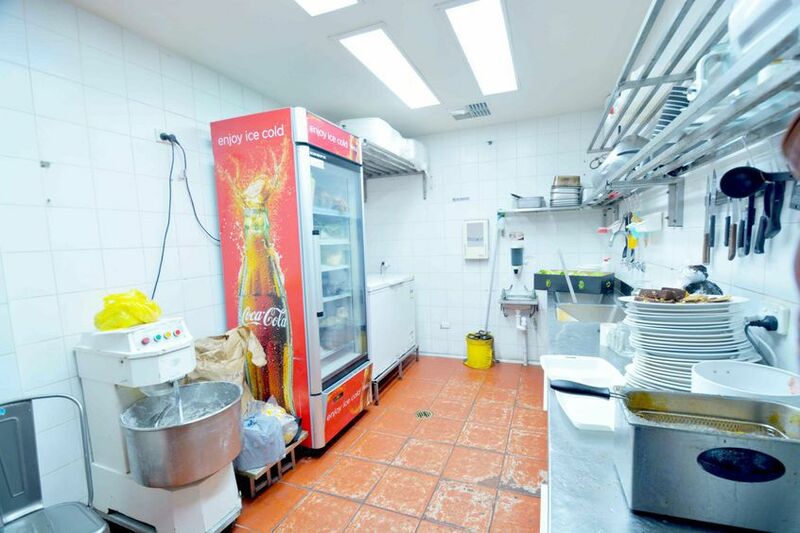 Well maintained business with great income and four days work per week. Low Rent within the market. Excellent reputation from Local customers. Penitential to grow with carting around the areas. Please call Wilson Bao on 0432 743 148 for a Private Viewing!